This product comes in two shades: a lighter and a darker shade. 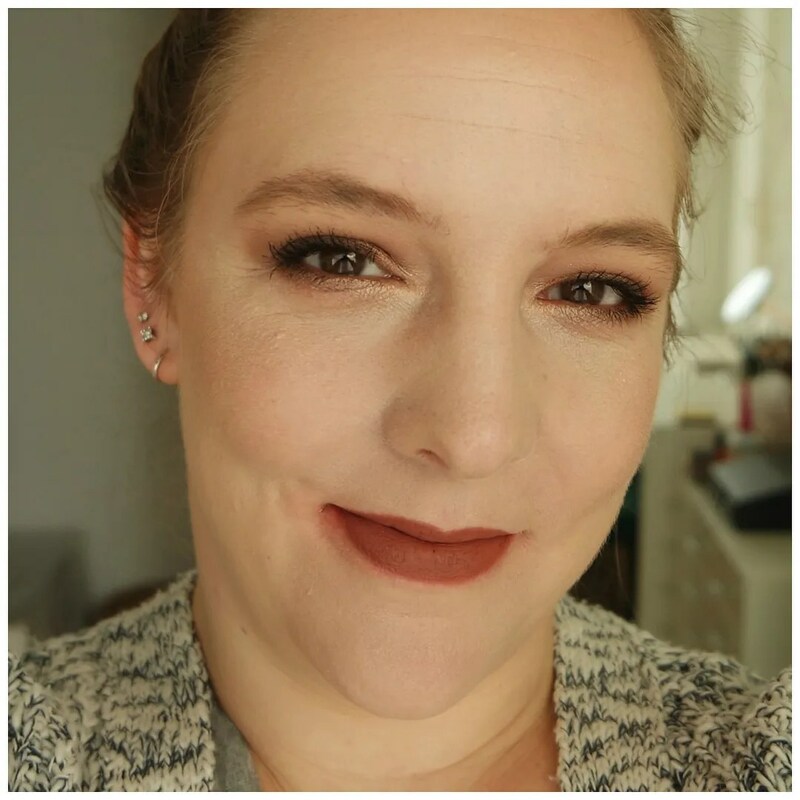 When I first received this, in the lightest shade available, I felt it might be too orange, which is something I am always concerned with drugstore bronzers. My experiences haven’t been great, but at just €3.99, I was willing to give it a try. So we’re dealing with a new product, with a new texture in a shade that I find questionable to say the least. 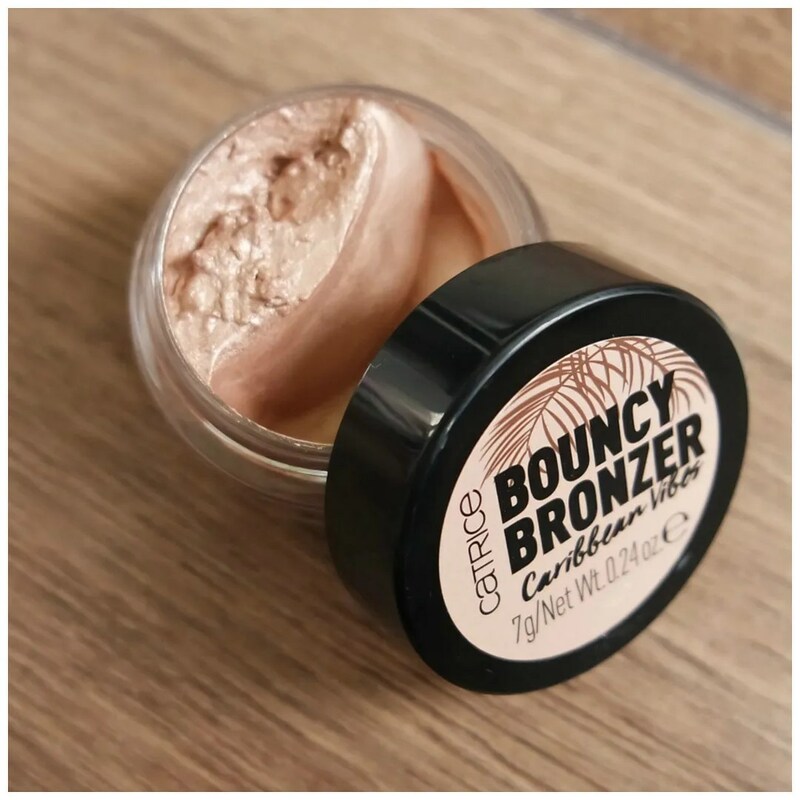 The Catrice Bouncy Bronzer comes in a little plastic pot without any fuss. The plastic feels a bit cheap and thin, but it is still functional. There is nothing to protect the product from leaking out and that makes this perhaps not the best to take with you on the road. The product also has a tendency to wobble around the container, which means that if you do not store this correctly, it would potentially make quite the mess if you aren’t careful. This is what the product looks like. When I received this and took the pictures, this had been lying on its side and then the product settles to side. By now it has settled in the bottom of the container again. So this will not look this… lumpy when you buy it. Because to be honest: this doesn’t look great. It looks like shimmery poop. It just does. So it took me a while to figure how I could make this product work for me. I had not expected it to have a shine to it, or to have this color or this texture. It doesn’t even really look like a bronzer. It certainly doesn’t look like anything I have ever tried before. So I knew I was up for a challenge when I first laid eyes on this. 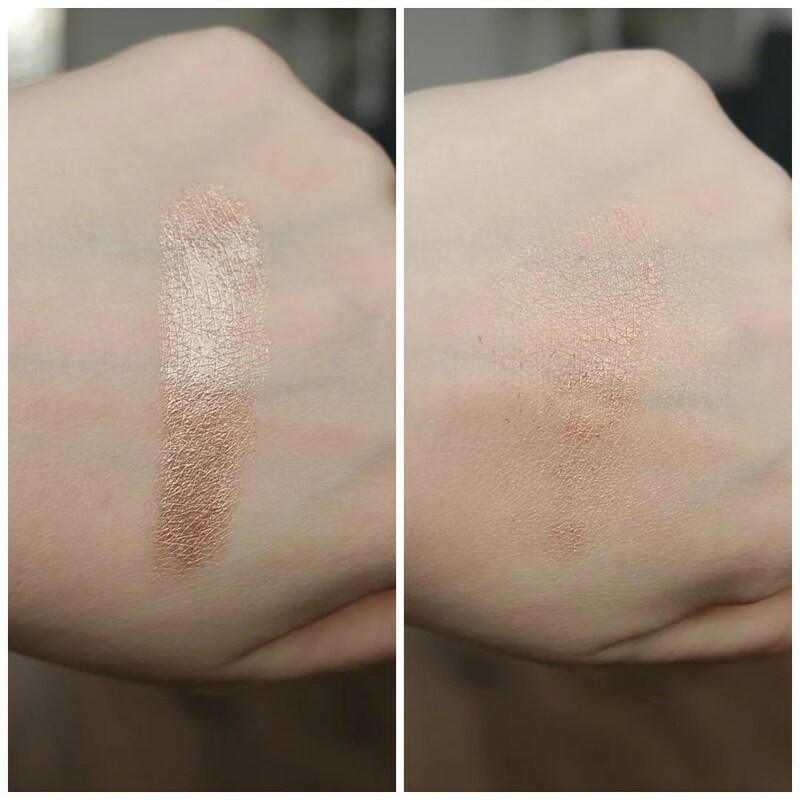 When I swatched this for the first time, I still wasn’t to sure. Look at that shine! This looks like a highlighter or a soft bronze cream eyeshadow in a full on swatch. Yikes! When I tried blending it onto the back of my hand to see what it would look like sheered out it turned out to look quite patchy. So I was still apprehensive about this before I tried it onto my face. Because this a product that looks questionable until it goes onto your face. For some reason, this product looks scary, but once applied to the face it actually look very natural. Don’t believe me? Just scroll down. I mean how did this go from shimmery poop to natural glowy bronzer? 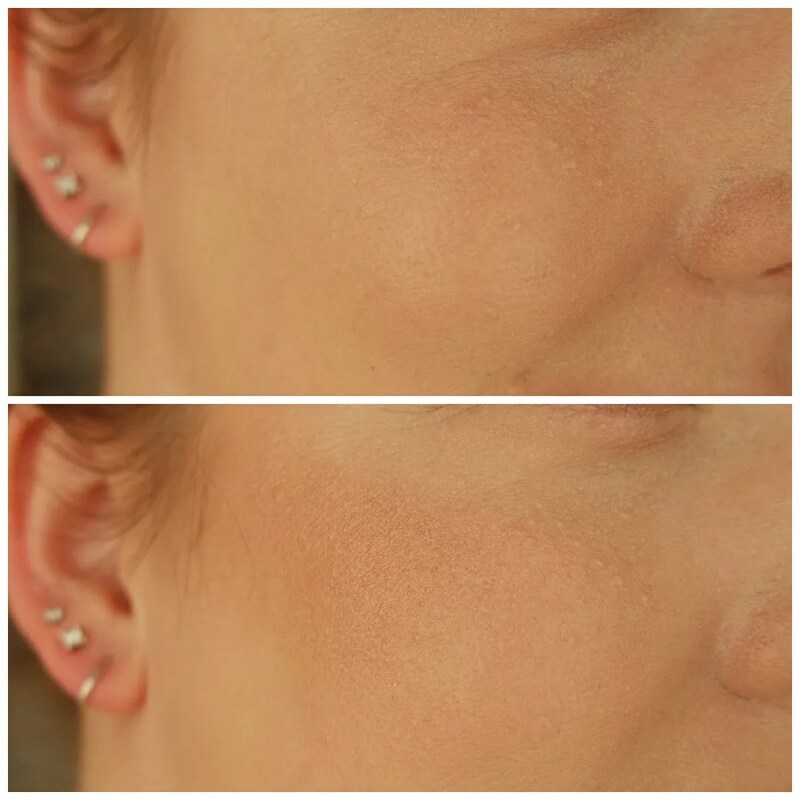 As you can see in this before and after photo this bronzer has a great bronzy effect without looking orange or crazy. I just used a stipple brush: dipped it straight into the product (but only once or twice with a light hand) just enough to cover the tips of the bristles. After that I stippled the bronzer onto my face. And this is the result! I am very impressed. 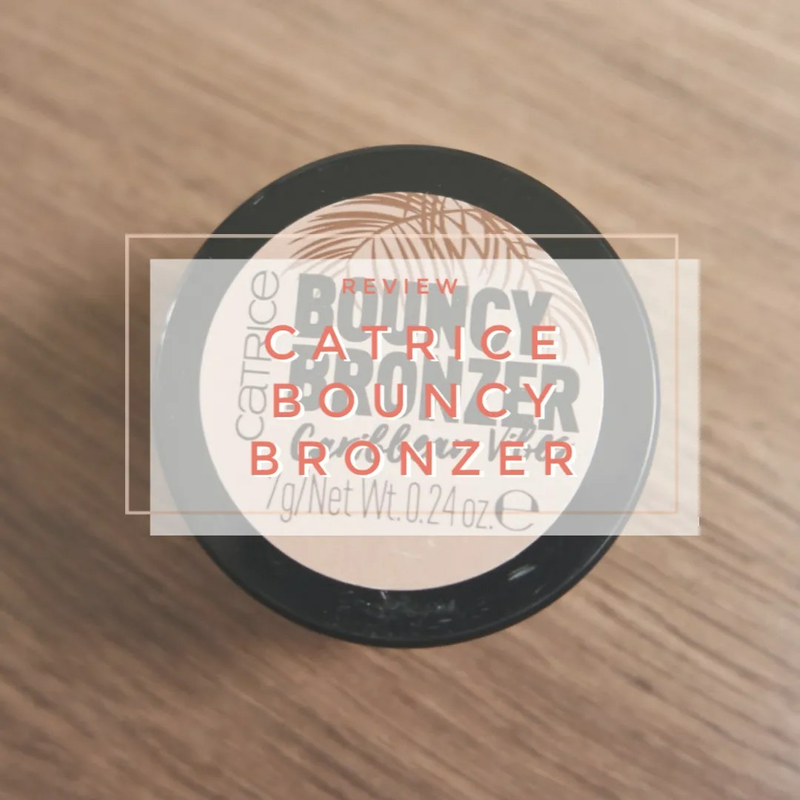 I hope you now understand why I was so surprised about the new Catrice Bouncy Bronzer. 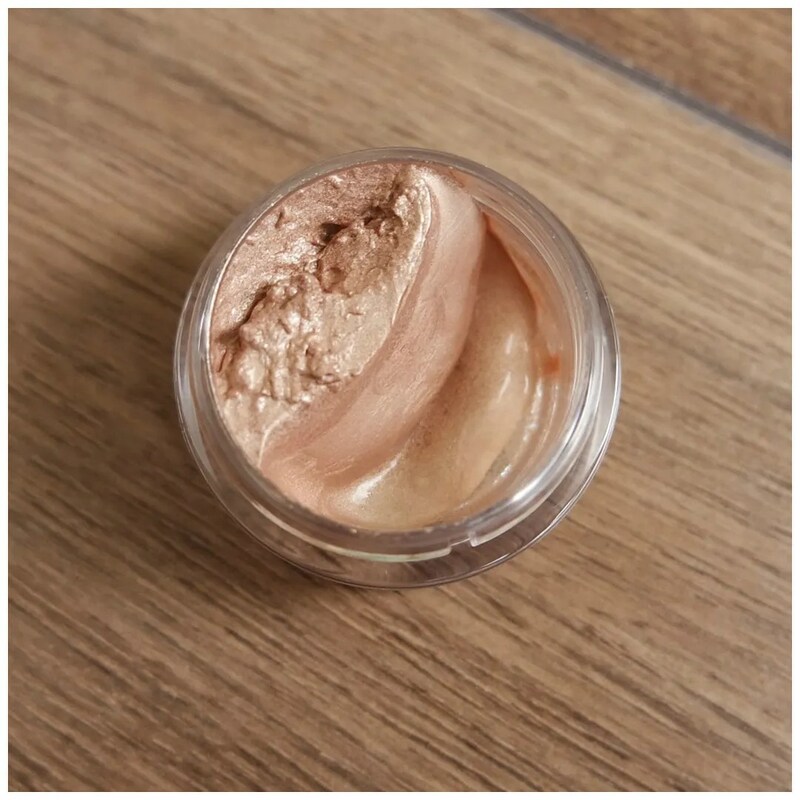 It looked to be a disaster at first, but once applied to the face this is a great bronzer. It has a creamy jelly texture making this perfect for the summer time as this stays put all day and looks glowy yet natural. I would highly recommend trying this bronzer if you are looking to try something new. What cream bronzer is your favorite? Thanks! It is quite pretty. This is such an interesting concept for a product! I know right?! A jelly bronzer? Never thought I’d try one, let alone like it.